This method of carbon cleaning uses walnut shell powder much like sand in the process of sandblasting but walnut shell powder is much less abrasive than sand and walnut blasting won’t damage your engine. 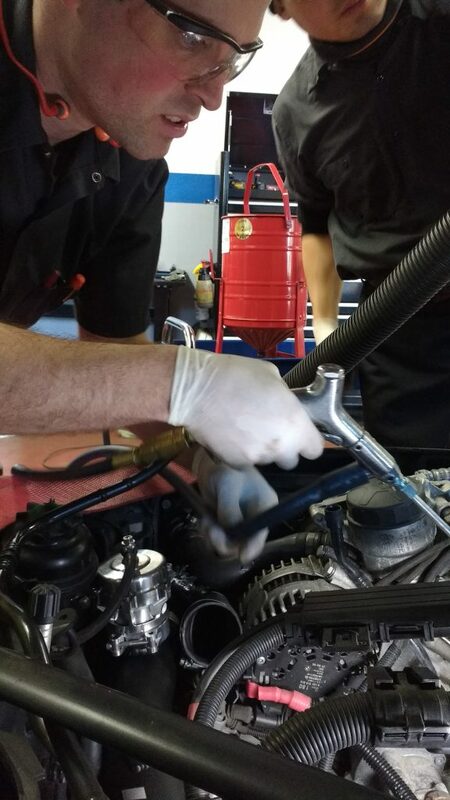 At Norlang Auto, we are frequently told by our customers that they believe the performance of their vehicles has decreased even though they service them and change the oil on a regular basis. As the mileage of your car increases, it starts to become more sluggish and not as fuel efficient as it was designed to be. 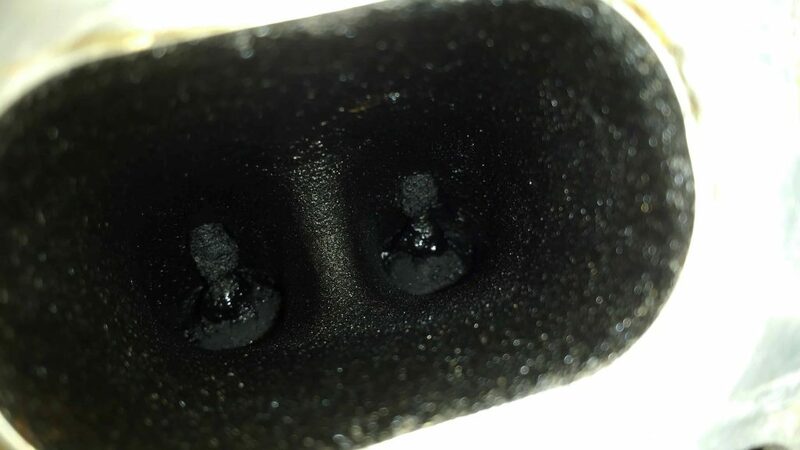 This is due to carbon build-up or carbonizing that occurs in the intake tract and valves. This problem is one of the main disadvantages facing modern vehicles with gasoline direct injection (GDI) engines. GDI engines are found in more and more models since manufacturers are able to increase fuel mileage, power and efficiency much more effectively than with any other type of fuel injection system. This type of engine is normally found in European vehicles like Audi, BMW, Mercedes-Benz, Mini Cooper, Volkswagen and many more. It is now being used in as much as 45% of 2015 and newer North American and Asian vehicles..
Our experienced and highly trained technicians at Norlang Auto will blast away the carbon build-up using specialized tools, walnut powder and compressed air. Once the carbon build up is gone from your intake tract and valves, your vehicle will perform as it was originally designed. 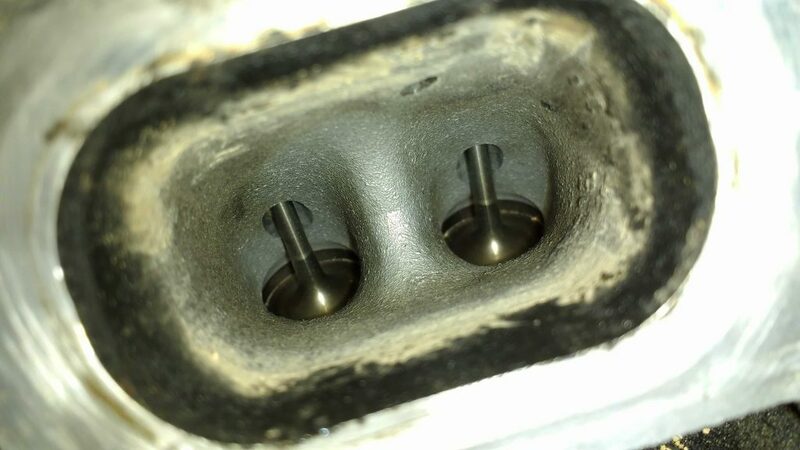 GDI engines may offer you lower fuel consumption and more power than engines with a conventional fuel injection system but since your intake valves are not bathed in fuel, they are not kept clean. Eventually, carbonized fuel and oil build up in the intake tract and valves and will affect your vehicle’s performance. As the carbon deposits build up, they can prevent the intake valves from closing properly, resulting in a bumpy idle, vibrations, reduced power, engine misfires, the “Check Engine” warning light being activated and an increase in oil consumption. Vehicle manufacturers like BMW, recommend that we perform walnut blasting every 50,000 kilometres in order to maintain fuel efficiency and keep our vehicles running at their peak. In general, most manufactures recommend that we perform this service between 35,000 and 65,000 kilometres. Naturally, how often we walnut blast our vehicles’ engines depends on our driving habits, the quality of fuel that we use and how well we service our vehicle. If you would like more information about this vital service, contact our experts at Norlang Auto who can answer all your questions and can conduct a thoroughly professional Walnut Blast in order to ensure that your engine is performing as it should be.